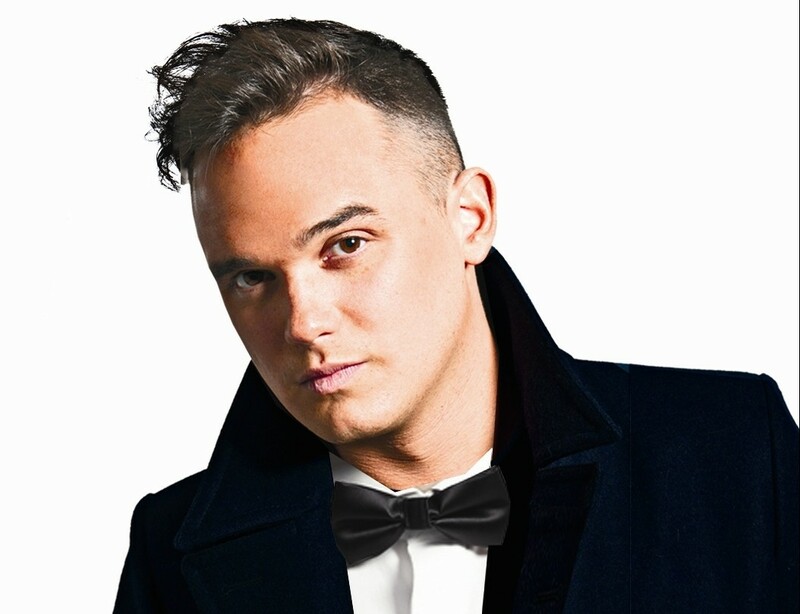 Pop idol Gareth Gates brings the 10th anniversary tour of Mad About The Musicals to Durham this month. Starring Gareth alongside Michael Courtney, the show features a host of favourites from musical greats including Rodgers & Hammerstein, Kander & Ebb, Andrew Lloyd Webber and Boublil & Schonberg. Mad About The Musicals comes to Durham Gala Theatre on 23rd April.